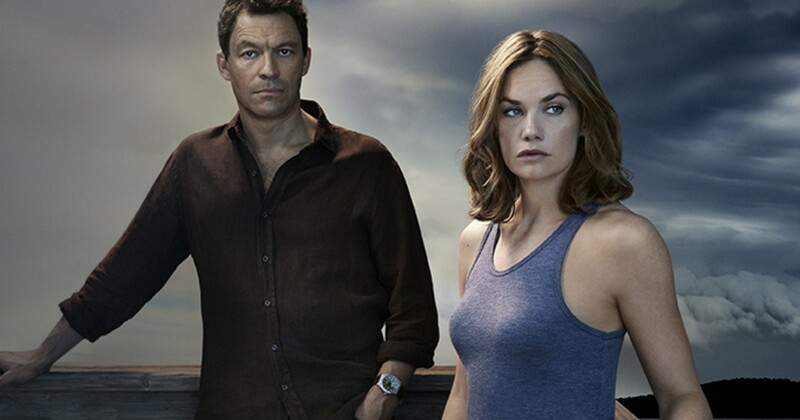 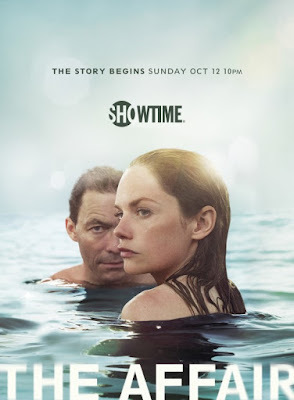 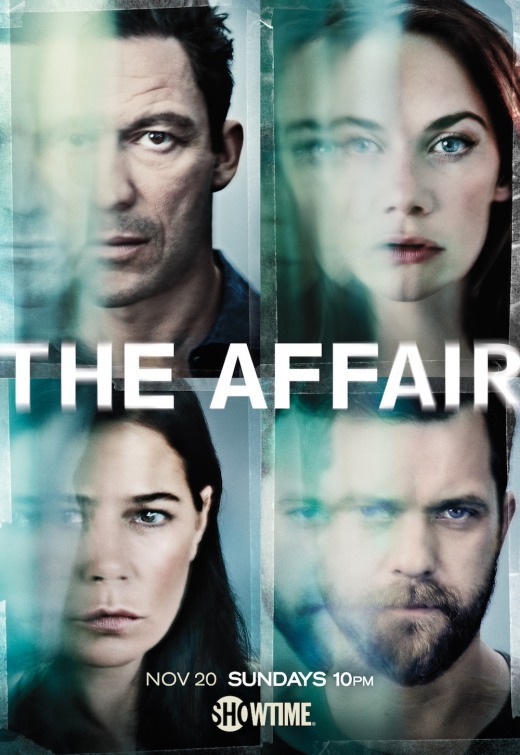 "...'The Affair' explores the emotional effects of an extramarital relationship between 'Noah Solloway' (Dominic West) and 'Alison Lockhart' (Ruth Wilson) when they meet in the resort town of Montauk, New York. 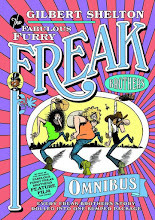 Noah is a New York City schoolteacher and 'Williams College' alumnus who has had one novel published and is struggling to write a second book. He is happily married with four children, but he resents his dependence on his wealthy father-in-law. Alison is a young waitress trying to piece her life and marriage back together in the wake of her child's sudden death. 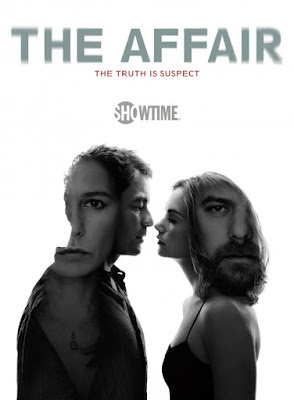 The story of the affair is depicted from Noah's and Alison's perspectives respectively, complete with memory bias. 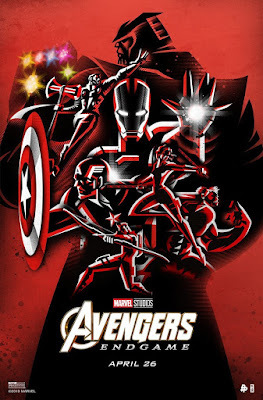 "In the second season, the narrative is also expanded to include the perspectives of their original spouses, 'Helen Solloway' (Maura Tierney) and 'Cole Lockhart' (Joshua Jackson), as they all move forward with the dissolution of their marriages and deal with the ramifications. The subsequent death of Alison's brother-in-law, 'Scott' (Colin Donnell), and the ensuing police investigation and criminal trial, are explored in brief future scenes at the end of most episodes. 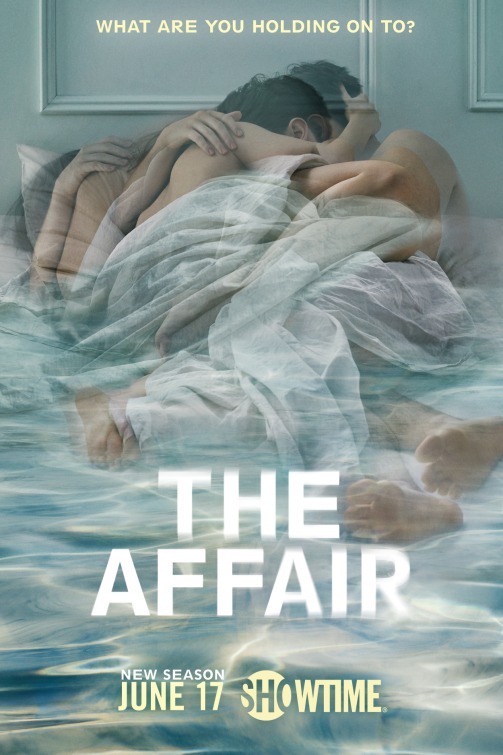 "Season 3 was set three years later and introduces another perspective with Juliette Le Gall, (Irène Jacob), Noah's new love interest..."